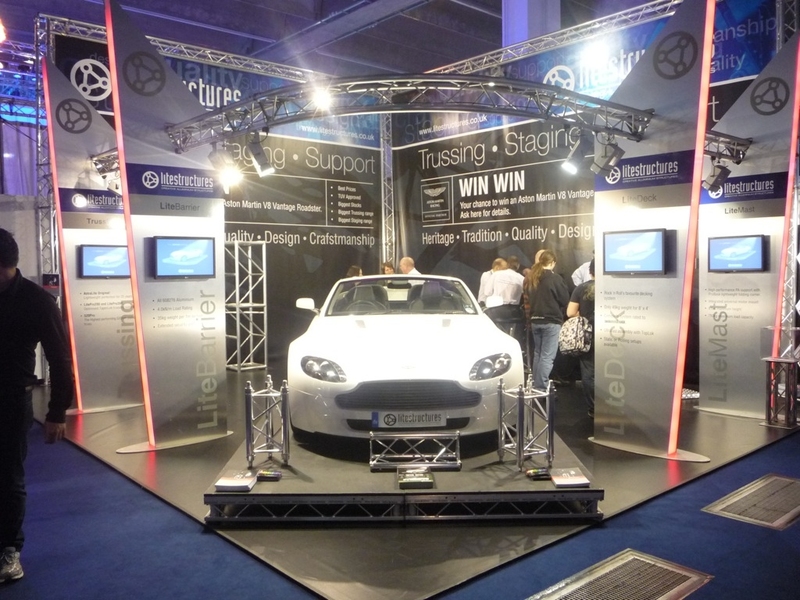 Flightcase Warehouse are very please to anounce that they are now a distributor for Prolyte Trussing & Staging. 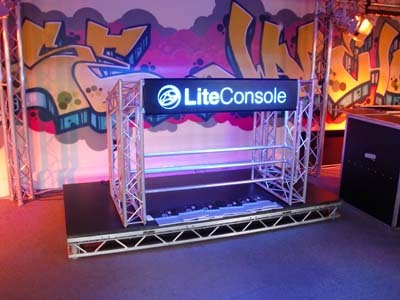 We are taking orders for all Prolyte products including Litestructure products. 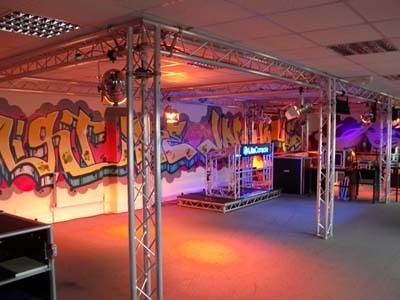 Our new website is currenly under construction and will be online soon where you can view and purchase all Prolyte products.